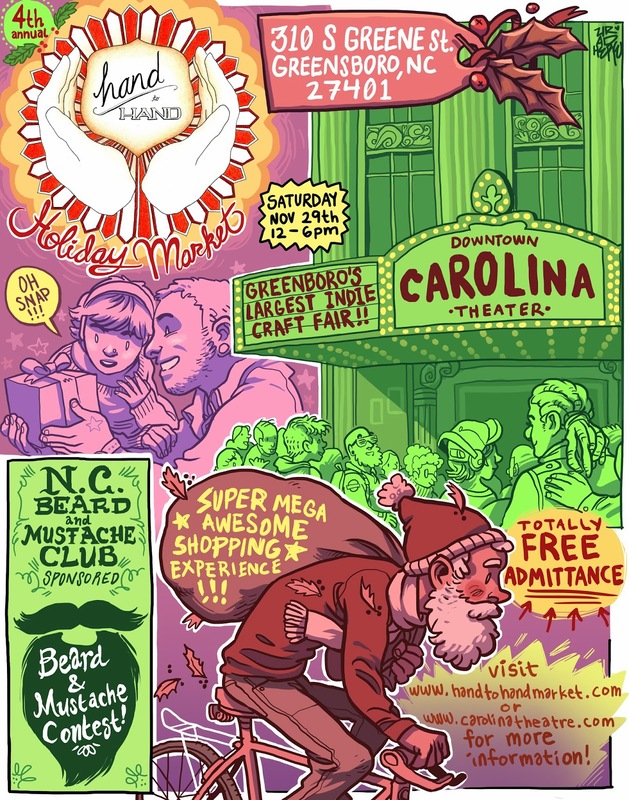 The Hand to Hand Holiday Market is coming!!!! Awesome Handmade goods available from over 50 regional makers-- buy directly from the makers hands! Live DJ, Full Bar and snacks for your enjoyment- Making Holiday Shopping actually FUN!! 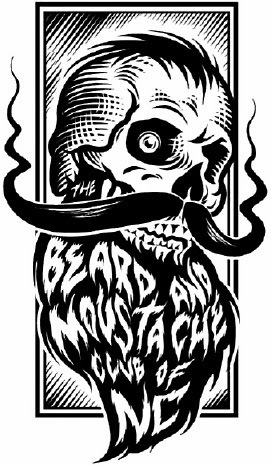 A Beard and Mustache Club of NC Competition with 4 categories including best Santa Beard! 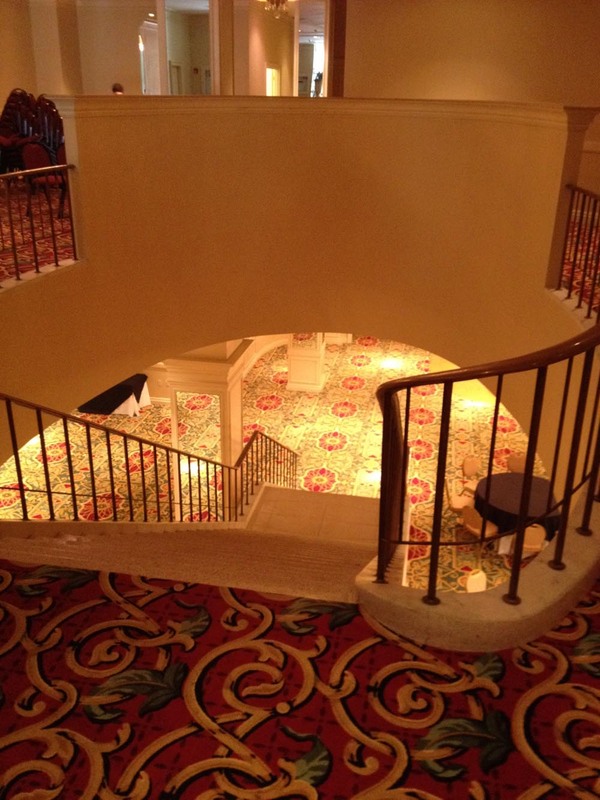 3 FLOORS of Vendors and Entertainment!! Count em! 1-2- THREE LEVELS!! Don't miss this opportunity to find unique handmade gifts for your loved ones this Holiday Season. Sure you could just get a sweater or gift card from the Mall, but why would you when you can give a handmade gift made by a local artisan, made with love and passion, and complete with a story to tell!! 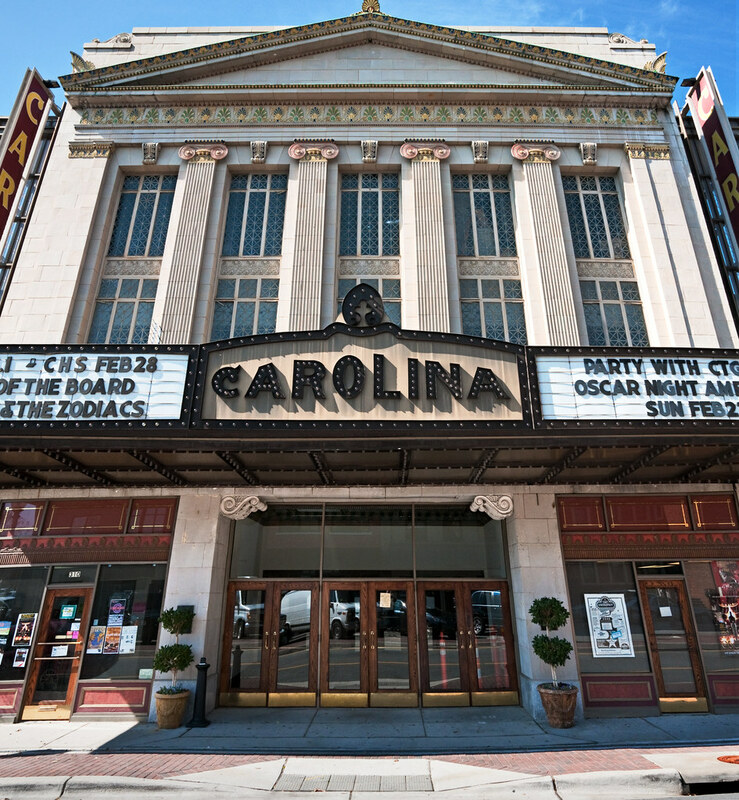 Hand to Hand is so excited to announce the next location of our Holiday market will be the Historic Carolina Theatre in Downtown Greensboro!!! 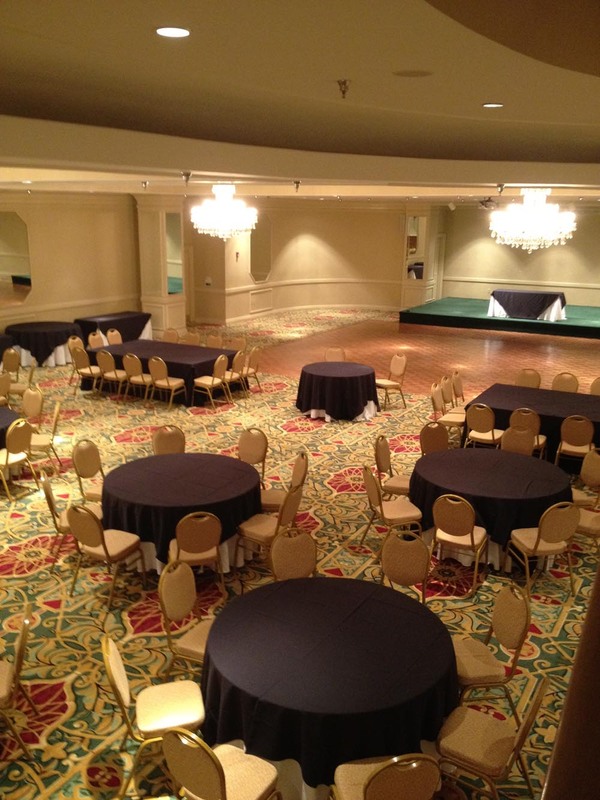 On November 29th, Hand to Hand will take over three floors of the Carolina and fill it with all manner of Handmade goodness, just in time for your Holiday Gift Shopping!! Stay tuned for more details!!! 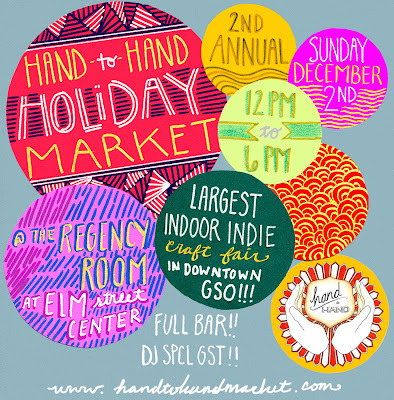 Don't miss this year's Hand to Hand Holiday Market! 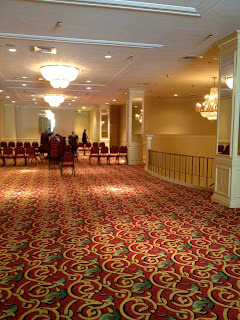 Sunday, December 2nd from 12-6pm at the Empire Room at Elm Street Center, Downtown Greensboro. We will be bringing together over 50 of North Carolina's best Artist and Crafters under one roof for your shopping pleasure. Find unique, handmade, one of a kind gifts for everyone on your list. We believe shopping doesn't have to be a chore, we like to have fun too! 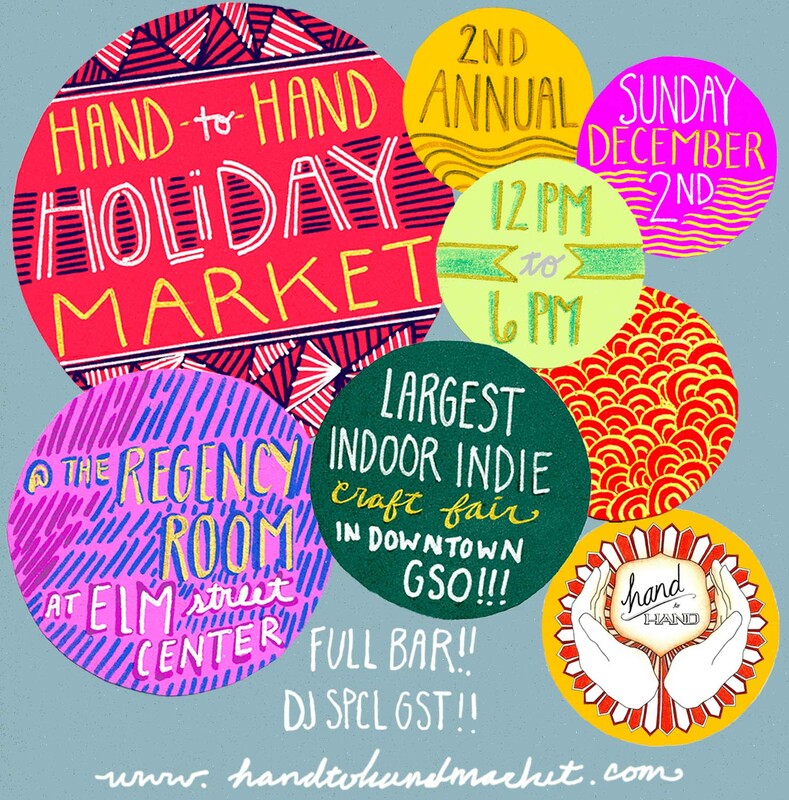 The Hand to Hand Holiday Market features a FULL BAR, DJ, Break Dancing Santas, Ugly Sweater Photo Booth, and more. Don't miss it!!! 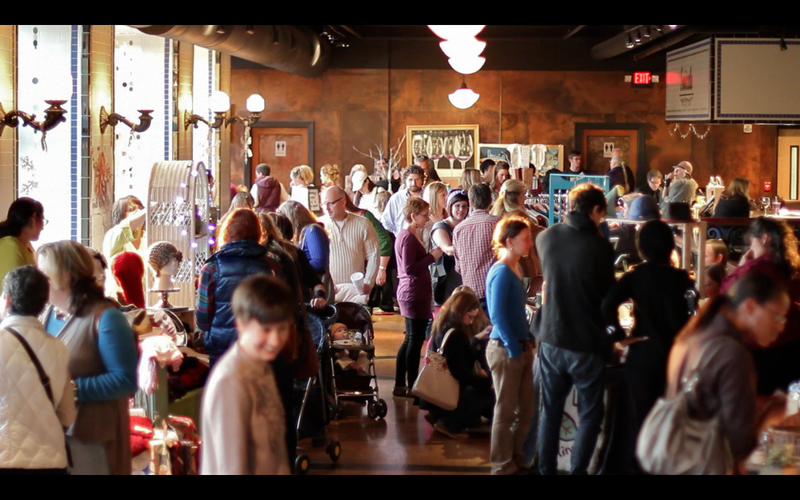 For a peak at what a Hand to Hand Holiday Market looks like, check out this video from last years Holiday Market. Hand to Hand Holiday Market 2011 from Hand to Hand Market on Vimeo. The Hand to Hand Holiday Market has been scheduled!! It will take place on SUNDAY, DECEMBER 2nd, from 12-6 in the Regency Room of the Elm Street Center. 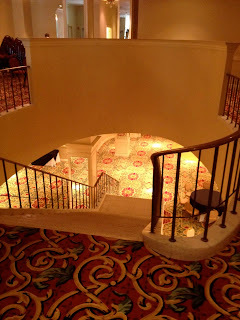 See the pictures below!! We are looking forward to being back downtown for our 5th Hand to Hand Market. 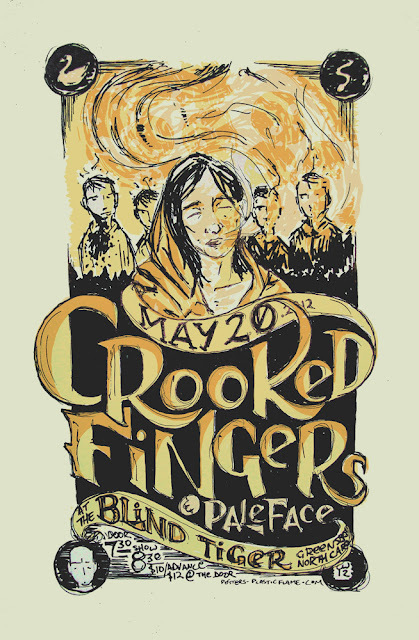 Did you see this badass Poster!!! Chris of Plastic Flame Press did this awesome poster for the Aftershow featuring Crooked Fingers and Paleface. Posters will be available for sale for just $10 at the show!! !